The name Lamborghini carries with it a very special heritage in the world of high performance sports cars. The company was first established in 1963 by Ferrucio Lamborghini as a rival to that other great Italian sports car manufacturer, Ferrari. Designed to be amongst the most powerful sports cars in the world, the charging bull was an obvious choice for the marque’s symbol and the fact that the founder had been born under the star sign of Taurus, the bull, was another reason that it was adapted. Today the Lamborghini factory is still where it was first established in 1963 in a town in northern Italy called Sant’Agata Bolognese. A dedicated team of under 1,000 people hand build every car with meticulous attention to detail. Both the rarity of the cars – under 2,000 are built each year – as well as their extravagant styling and often brash and bright colors mean that they astonish wherever they go. 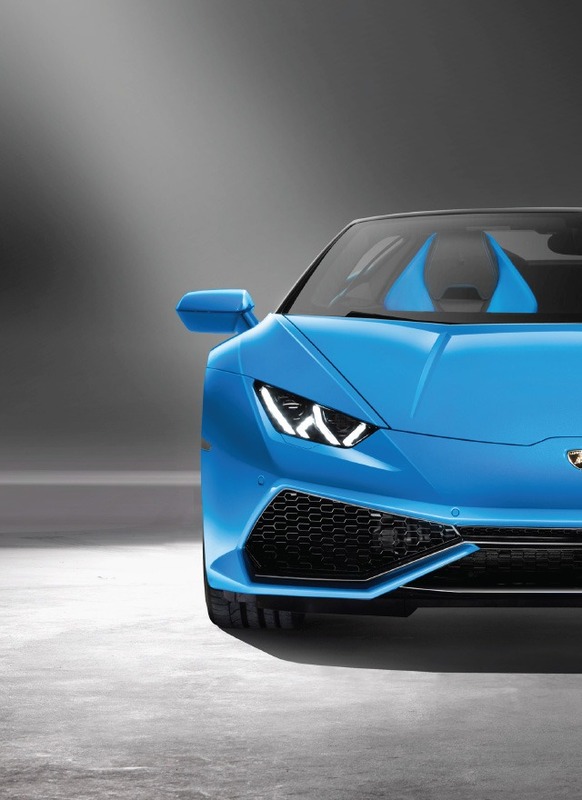 The Aventador, Huracan and Huracan Spyder are all incredible cars, and with breath taking performance and race-car handling they’re equally thrilling to drive.